The lovely Rita has designed a fabulous sketch for us at Freshly Made Sketches this week. This sketch has so many possibilities and I can’t wait to see what you do with it. The Clean Team have created gorgeous inspiration for you this week. 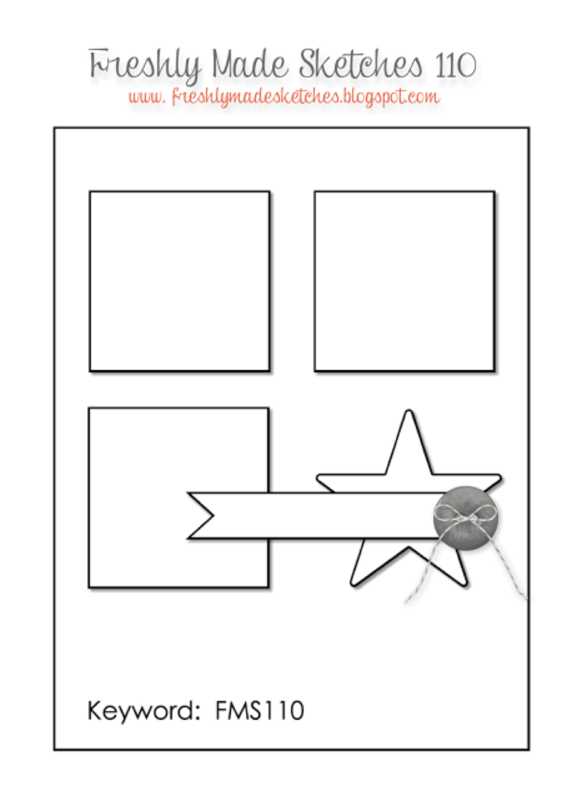 Head over to Freshly Made Sketches and check out their cards! So pretty. I love your color combo and great take on the sketch. LOVE these colors and patterns…great masculine card! Yowza! So clever – love the floating balloons! Wonderful mix of color and pattern! 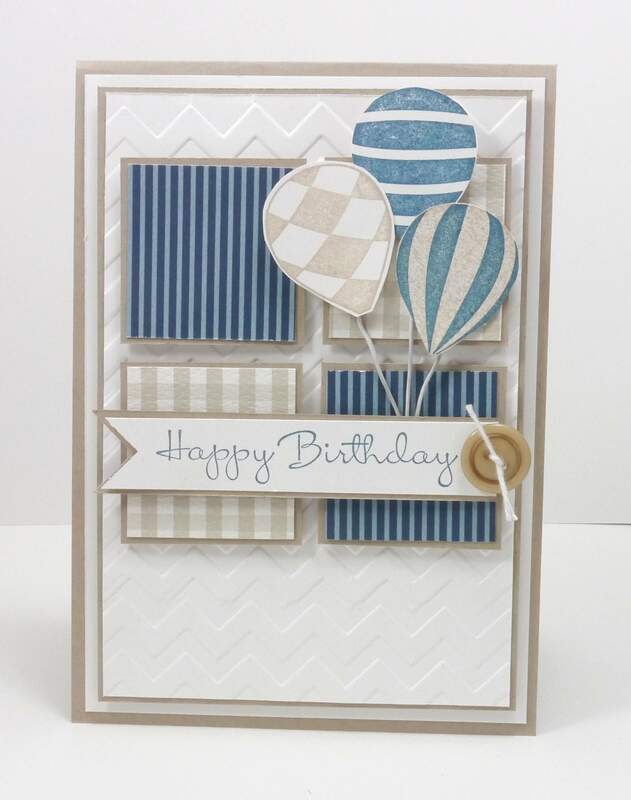 This color combo is great for a masculine card and the balloons are perfect for just about everyone! This is such a fabulous card Narelle! I love the colours! The balloons suit the card perfectly! Love it! Another beauty, Narelle! I love these colors together, and the balloons are always perfect for birthdays. Great birthday card! I love the balloons and colors! Awesome card!! Love the colors and the balloons!! Narelle, this is fabulous! I love the blues and kraft!